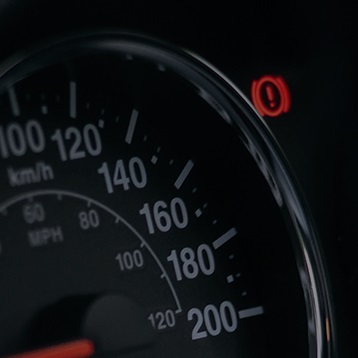 Our approach to automotive service is simple: keep you on track with your vehicle manufacturer’s maintenance schedule and follow Motorist Assurance Program (MAP) Standards of Service when you bring in your car or truck. You always are in the driver’s seat when it comes to decisions on maintenance work and repairs. 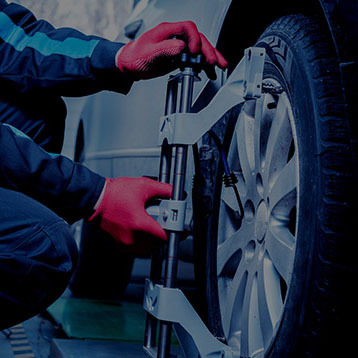 Every time you visit, we complete a courtesy inspection of your vehicle’s mechanical condition and tire tread depth and condition. We provide a written estimate of any required of suggested work. You decide on the service package that fits your budget and timeline. We back everything we do with a 30-day best price guarantee and a 60-year history of honoring our generous parts and labor warranties. Why pay dealer service department prices for manufacturer scheduled maintenance? Our experienced automotive team can save you money on oil changes, filters, belts, brakes, alignments, and replacement tires. Check out our Offers page to save even more. Plus, we’ll beat any competitor’s service estimate by 5% and give you 30 days price protection. That’s how much we want you as our regular guest. 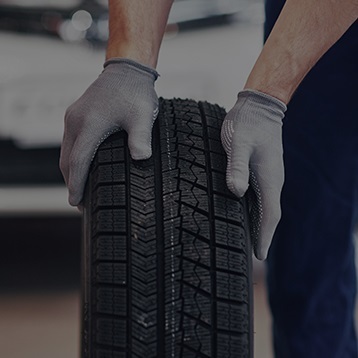 Tire Warehouse is committed to earning your trust and confidence by providing the expertise, convenience, and value you expect… every time you visit! We provide a free written estimate and perform only the work you authorize, guaranteed in writing. All parts and services are covered by a minimum three-month/4,000-mile warranty. Many parts including brake pads and shoes are backed by a lifetime warranty. Our Best Price Guarantee – we’ll beat any competitor’s advertised price or written quote by 5% – ensures you never pay too much for your repairs. 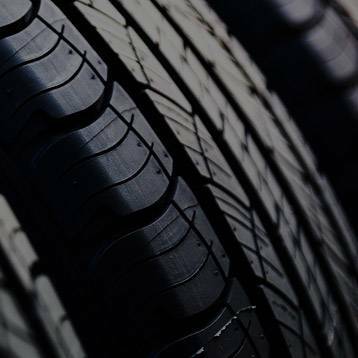 Tire Warehouse is one of the largest independent tire dealers in the United States. We carry thousands of passenger, light truck, performance, and winter tires… in stock and ready to install at your convenience. We will beat any competitor's total price by 5% guaranteed!